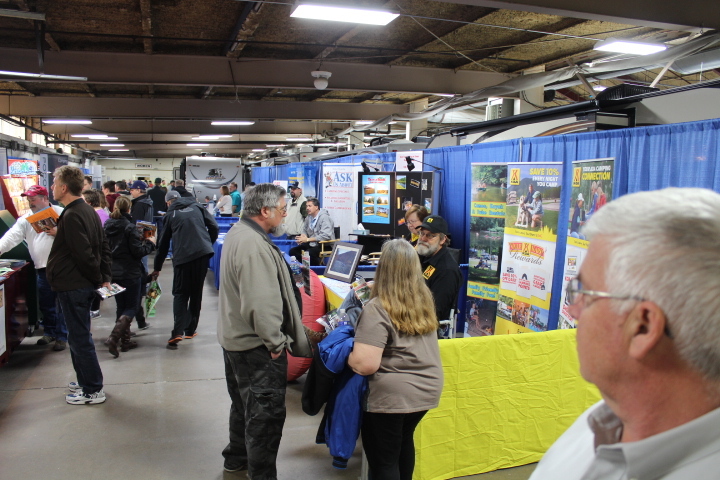 This event showcases products like various products and services related to RV, boating, powersports, ice fishing and more etc. 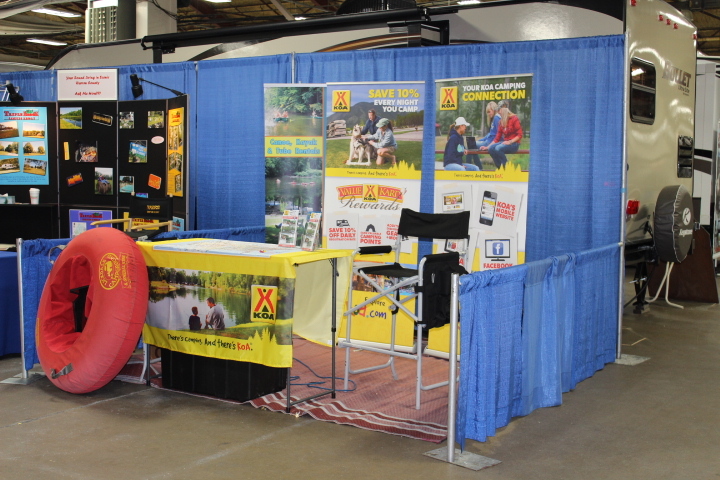 in the Sporting Goods, Toys & Games, Travel & Tourism industries. 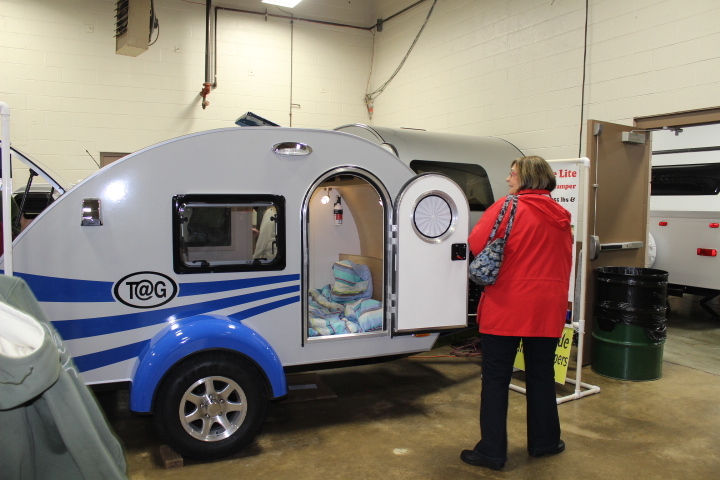 Whether you’re interested in a pop-up camper or a Class A Motor Home, our professional dealers can help you with your choice. We believe we have some of the most friendly and most reputable dealers in the industry. Many of our dealers have been with us since the beginning. Our 60,000 square foot building is filled with wall-to-wall vehicles. 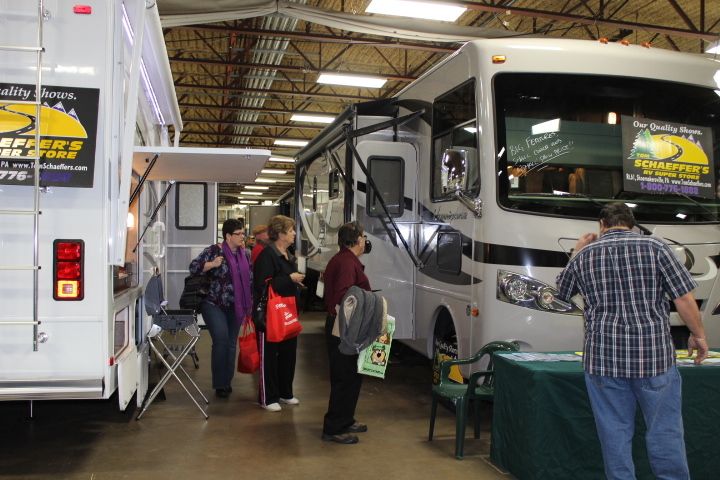 In addition, we often utilize up to an additional 30,000 square feet outside to handle our dealer demand. Our show has consisted of at least twelve different dealers year after year, which has provided a large selection of vehicles for those attending the show.